Do we meet your expectations? Experienced over ten years in working in different industries and business structures at accounting levels. Providing simple, accurate and effective ways to keep business records; matching the needs and requirements of each individual client. Proficient knowledge in using bookkeeping and accounting software. Our mission is to provide bookkeeping services achieving customer satisfaction by working in efficient and effective manner. 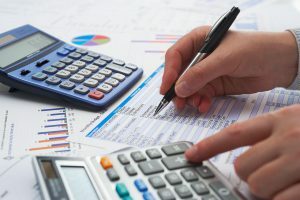 We help your business to grow and to meet your financial goals by doing your books, but in return, we expect that you pay on time for our bookkeeping services to ensure we can grow as a business together. We provide different packages to suit your needs and can customise it for you.